Who Do I Catch: Which Tech N9ne Song You Would Play Someone To Make Them A Fan? 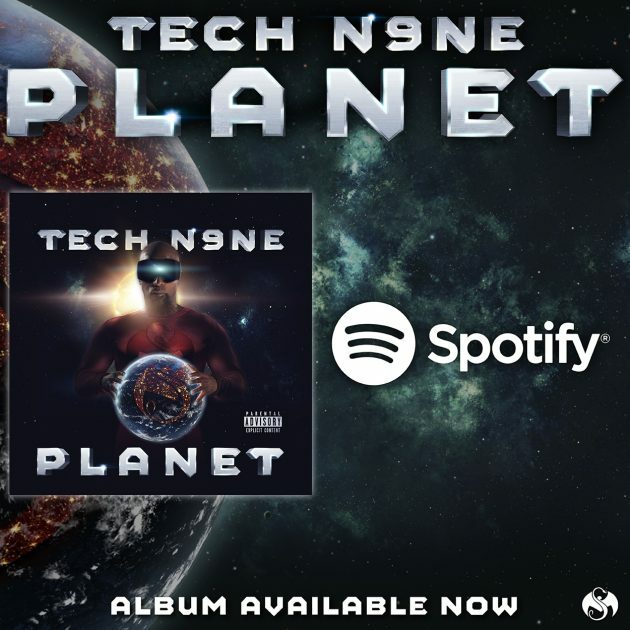 With Planet‘s gravitational pull grabbing new fans, there are bound to be lots of new ears tuning into what Technicians have been bumping for years. Considering Tech’s insane catalog–containing more albums than humans have fingers–it could be overwhelming, which is what makes Spotify’s new “This Is: Tech N9ne” playlist so amazing. There’s no way they could possibly include everything, but they did an amazing job of covering the range of songs, flows, vibes, and bars Tech N9ne has to offer. If you were gonna introduce Tech to someone for the very first time, what’s the first song you would play? It’s too perfect, right? Tech talking about catching new ears spanning ages and genres seems like a fitting introduction to the diverse, intoxicating stylings of Tech N9ne. It’s not just what he says, however, but how he says it. The combinations of flows over an airy, light beat laced with hauntingly entrancing harmonies are just some of Tech’s signature characteristics that have made him a unique emcee. A classic in every sense of the word. It’s fun, energetic, colorful, party-friendly, all the while, an impressive display of Tech’s prowess. Lyrical, technical, and party-friendly is a tough balance to find, but it’s what makes “Caribou Lou” a success and well worthy of being the introduction to Tech N9ne. This cut may be a new one, but it is already becoming a fan favorite off Planet, thanks to Tech’s emotional, motivational bars. The Navé Monjo assisted hook–only adding to the emotion–paces Tech’s introspective verse, where he opens up about what motivates him, and the feeling he gets from the love of the fans. For a first time listener, its the perfect chance to feel how Tech can touch hearts, but it also tells the story of Strange, and the motivation and determination it took to build it despite the adversity. Tech is known for crossing genres. No other rapper can do what he does; going from working with T-Pain or Lil Wayne to Serj Tankian of System Of a Down without missing a step. There are (some of) our suggestions on how to make a Technician with one song, but what about you? 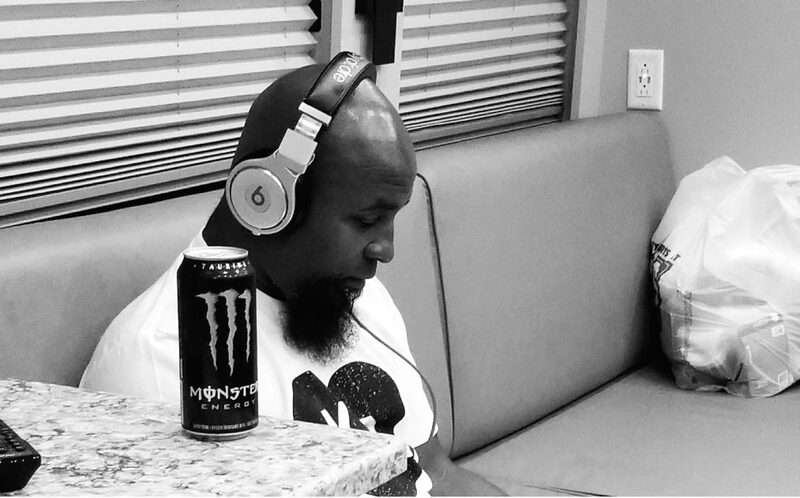 What song would you play to make someone a Tech N9ne fan? Click Here to Stream Planet on Spotify!